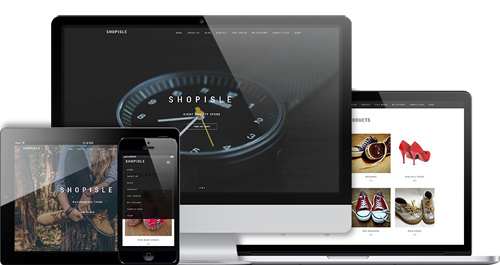 A�modern theme�for online shops of any kind. The smooth parallax scrolling, subtle animations and video ribbons envelop your products' showcase in an elegant and interactive fashion. Add your products and you are ready to sell.